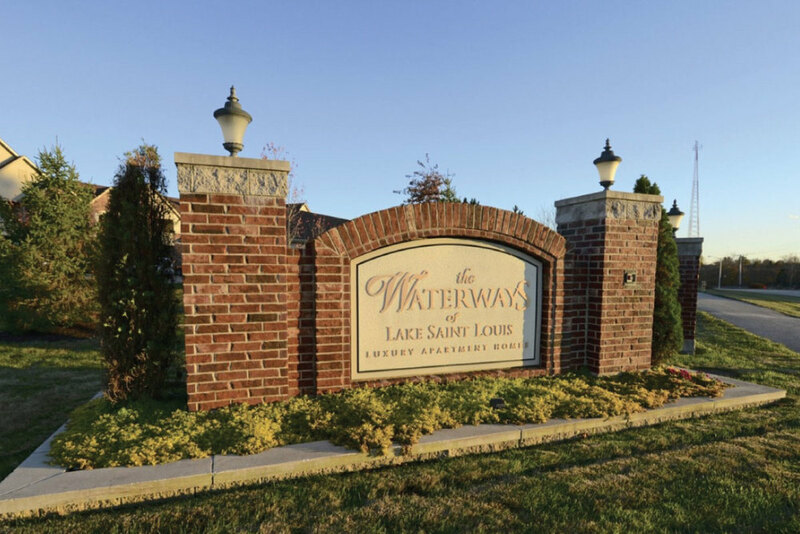 This community is conveniently located in Lake St. Louis. 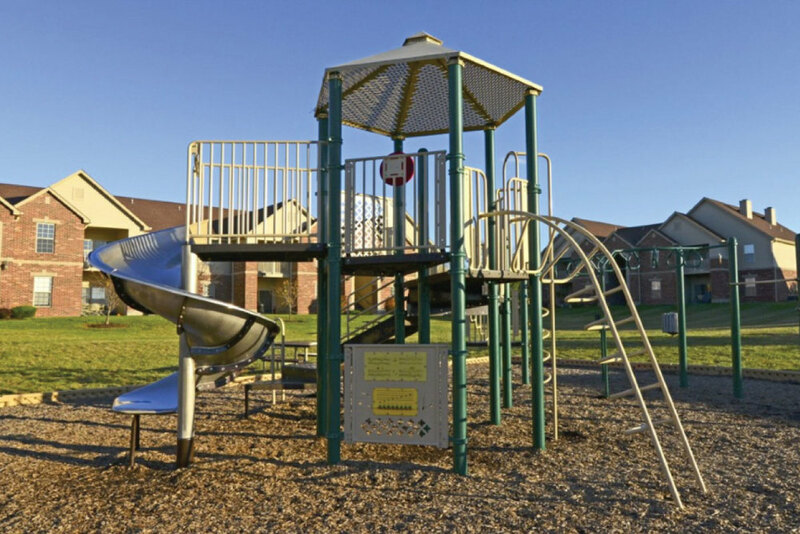 Extended stay guests have the choice of one, two or three bedroom apartment homes. Each apartment has bright and spacious floor plans with gourmet kitchens, heat producing electric fireplaces, walk-in closets and full size washer and dryer. 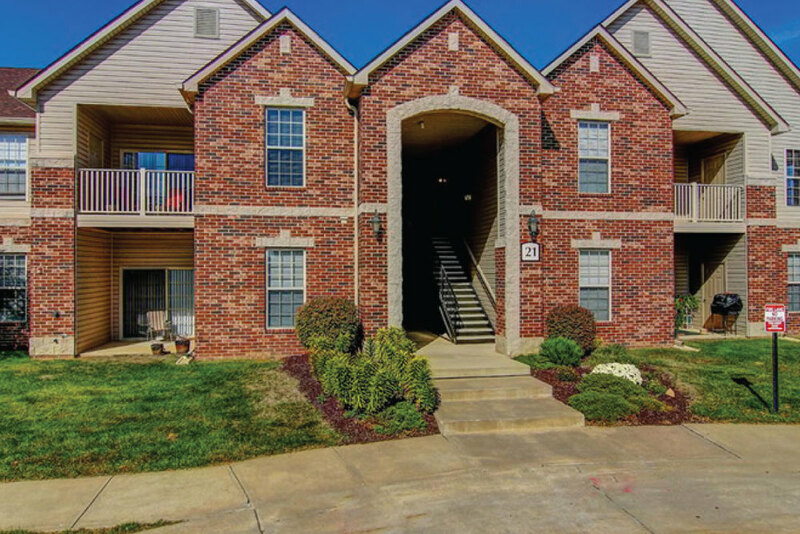 Residents are just minutes from I-70 and many convenient shopping and dining locations. This property makes a great choice for those looking for temporary short term housing. You’re just minutes from Interstates 70 and 40, Page Ave 364 extensions, the convenient shopping of Chesterfield, O’Fallon, and St.Charles, public and private golf courses, and several major corporate campuses, including MasterCard International and CitiMortgage.